The Elimination Chamber match is undoubtedly one of the most interesting, dangerous and brutal match-ups in WWE history. 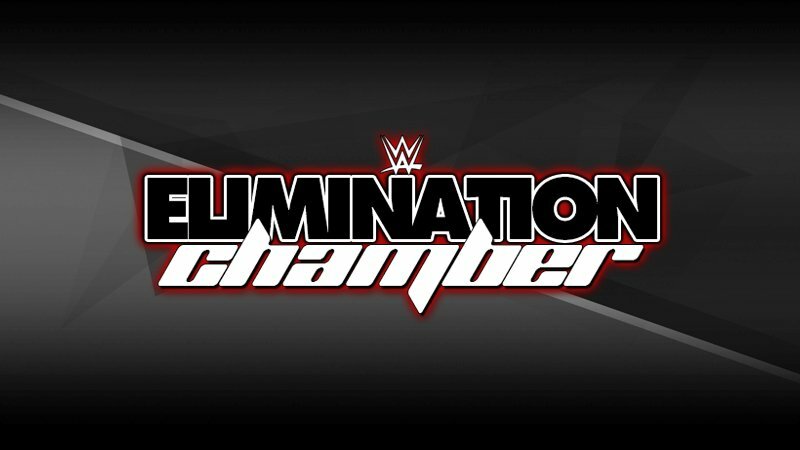 The story goes that the Elimination Chamber was WWE’s answer to WarGames, something that Vince McMahon personally refused to bring into WWE (because it wasn’t his invention). The Chamber, however, has proven to be one of the most devastating steel structures in all of wrestling. We’ve seen some of the biggest legends in the history of the business compete inside the chamber and carve their legacies. We’ve seen superstars’ faces covered in a crimson mask because of it, we’ve seen them go through bulletproof glass pods and take a whole lot of punishments that human beings normally shouldn’t take. The Chamber match has slowly made its way into being one of the most iconic matches in WWE history. We take a look at the importance of the Chamber and why.